Sometimes "winging it" is not the right answer in life. Sometimes you need a plan to achieve the goals you want for your business. "You got to have a goal. Do you have a goal? You got where you are now by drafting a plan and implementing it with the right tools and resources. The tech world is no different. The only difference is you are now going to implement a digital marketing strategy. Our world is becoming more digital at the moment. You need to get on board and take advantage of what it can offer you. 1. Do you want to reach your target audience? The traditional channels are not going to do that anymore. The same old, same old is not going to get you where you need to be. You need to digitize your brand that way your audience finds you at a much quicker pace. A digital strategy can help you to figure out your audience's behaviors and habits. Every consumer has a habit. Your job is to figure out what that is and use it. An example of that is when a specific group uses social media to find what they want. You need to be using the same media outlets they do. Now, you do not need to be on them 24/7, but you need to spend a little time visiting their "favorite things.' You can learn a lot about someone by what they post and how much. Locate and implement their likes, avoiding their dislikes. You can reach a broader audience that way. 2. You need to pay attention to what others are saying about you online, at least in terms of the business. That is part of something we call "risk management." How can you defuse a situation if you do not know what the problem is? You should also defuse the situation as quickly as possible. Like it or not, you should care about what others think about your brand. They tell their friends, and then, their friends tell their friends, and so on. Think of it as "trickle-down economics" online. The process has just been sped-up, that is all. Everything you do affects someone else and their buying habits. You need to stay one step ahead of the game. 3. It gives you a sense of purpose when you wake up. Everyone needs something to live for. A lot of people consider their brand and business their reason for waking up. Defusing a problem before it begins gives you a sense of accomplishment too. Your brand needs focus. It needs to move in the right direction. Think of the digital world as a way of keeping your conscious in check. There are certain tools you can use to track algorithms and the frequency at which your customers buy your brand. That way you know what they like and dislike. You need to value money before you can make money. That way you can have a much greater respect for the strides you make as you earn your way to success. 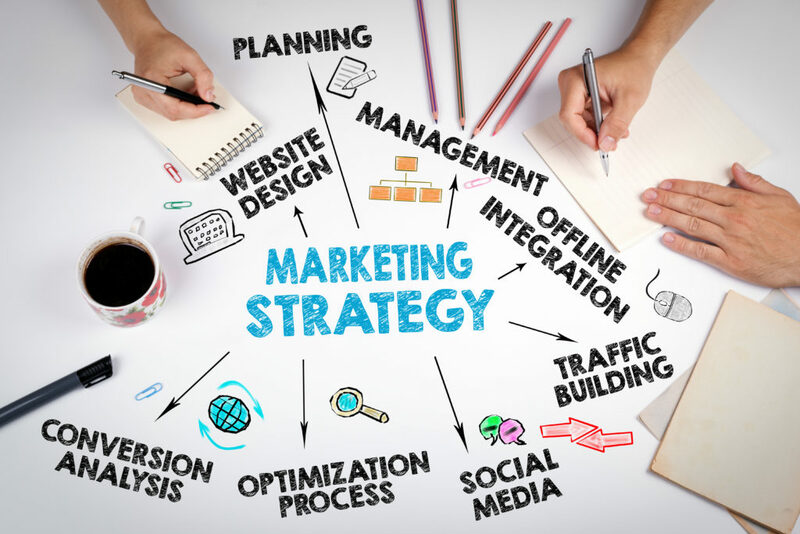 Visit https://www.patonmarketing.com to find out more about strategic internet marketing and suggestions that can help your business. You can also inquire about their service and receive a free quote.